Wheels and wheel parts on BSA interchange on many models. The use of a factory parts book is strongly recommended. Please check very carefully before ordering. From 1968 to 1970 BSA used the famous Twin Leading Shoes (TLS) front brake in common with Triumph. BSA used wide 5/8 x 3/8" (Jap 530) chain and narrow 5/8 x 1/4" (Jap 520). You'll often find bikes with the wrong width of chain...But that is not a problem as long as the front and rear sprocket are of the same type. Genuine RHP LJ1 ball bearing. Round head with a flat side. Brake drum and sprocket for B31/33 plungerframe. Narrow sprocket, 5/8 x 1/4", 42T. Quickly detachable, large centre hole. Fits full width BSA hub, chrome plated. Used on front brakes B31 rigid and plunger frames, B31, B32 , B34swinging arm frames. A65 pre 1971 rear brake. Only on half width drums. drum size is 180 mm x 28mm. 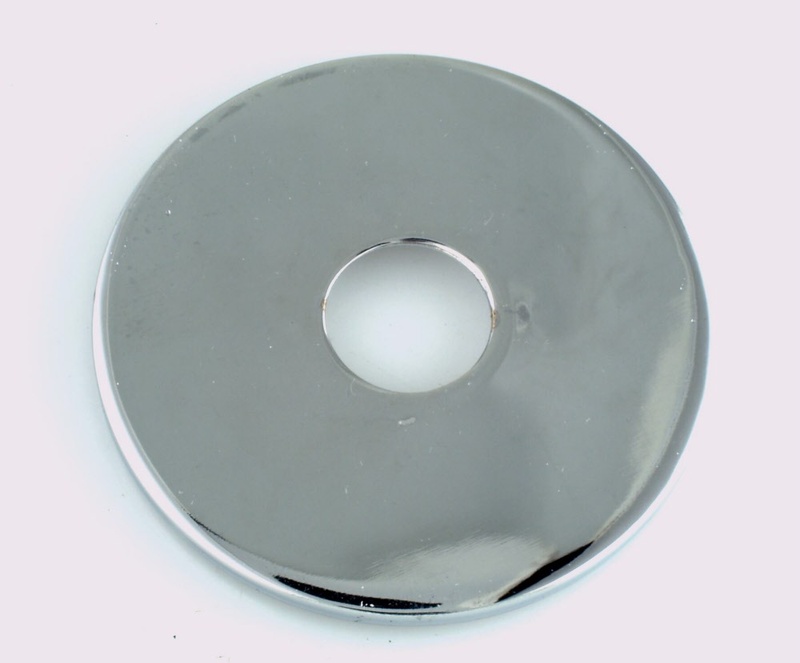 Chrome plated, outer diameter 110mm. The best shopping cart software by ShopFactory powers D239. All-in one eCommerce software and shopping cart.